“The only limits in your life are those that you set yourself.” – Celestine Chua. 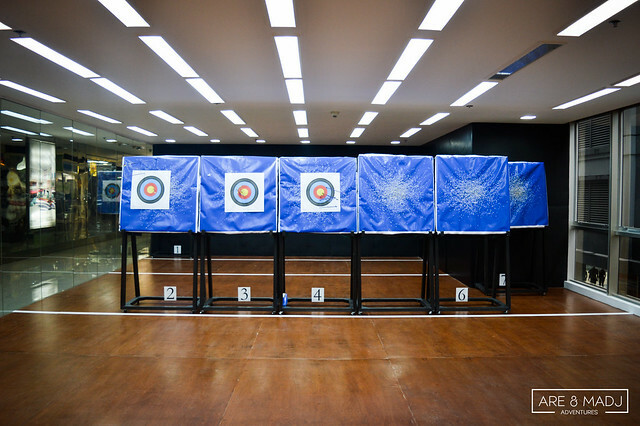 It was fine and lazy day in the office when I received an email from Kodanda Archery Range. 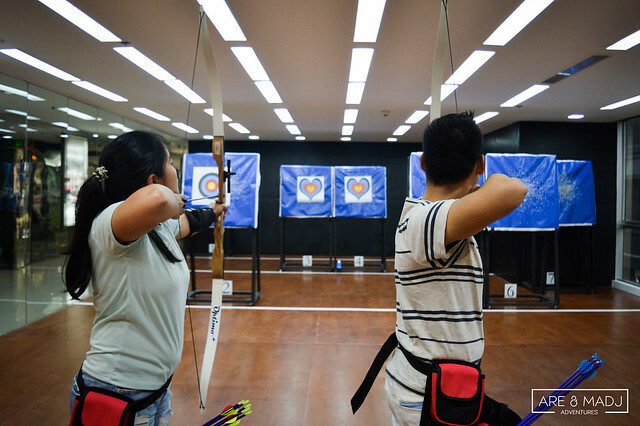 It was a letter of invitation to try out and play at their newly opened archery range in Eastwood Branch. It was really unexpected and surprising. 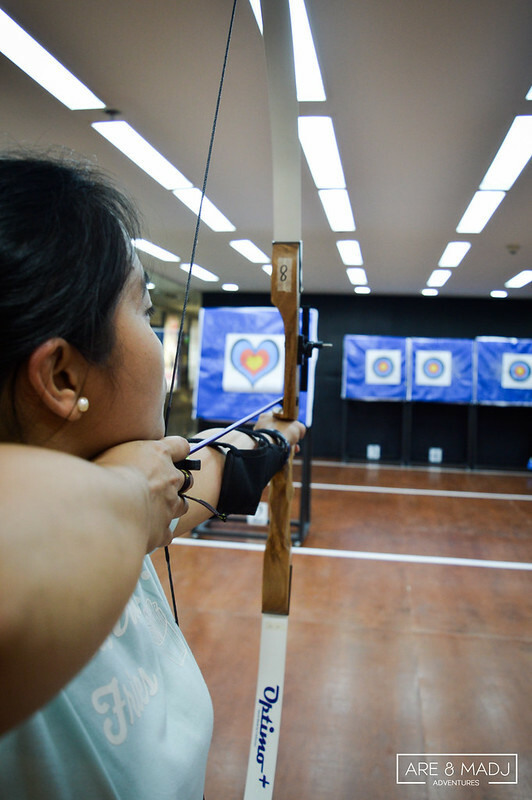 I informed Madj right away and she said, she would love to be on the archery range again. We were very excited to shoot arrows and be on the archery range. 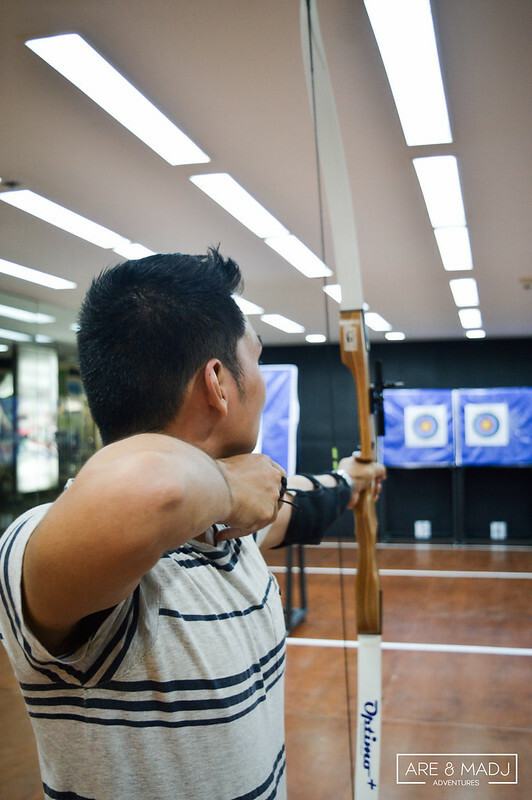 We loved our first experience in shooting arrows at Gandiva Archery Range & Cafe in Pasig. 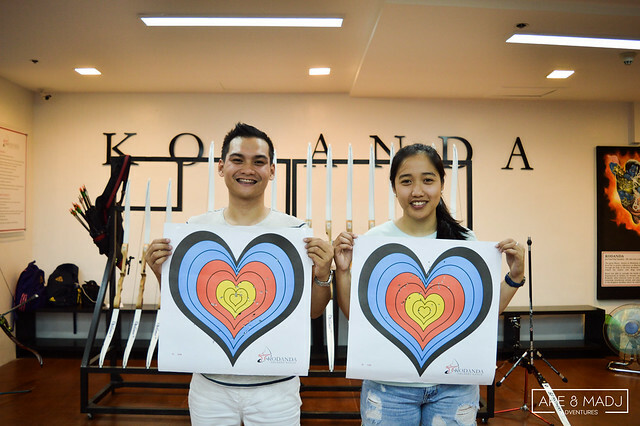 And now, we were given another chance to have an archery session courtesy of Kodanda Archery Range. Yehey! The day before our second archery session day happened, we had a hiking adventure at Mt. Talamitam in Batangas City. 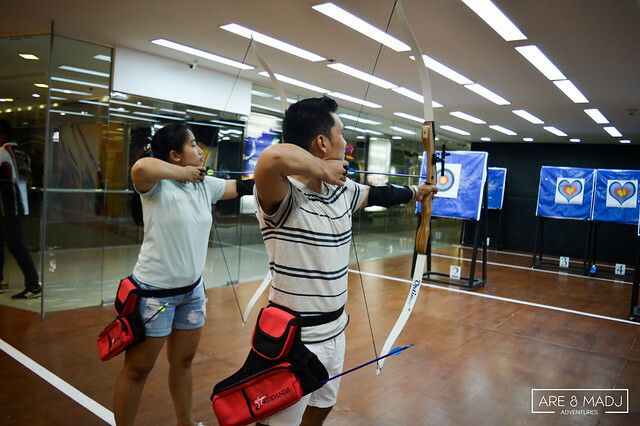 We still felt our leg muscles aching from yesterday’s hike during our archery session. We could rest for a day but we’d like to maximize our weekends together! 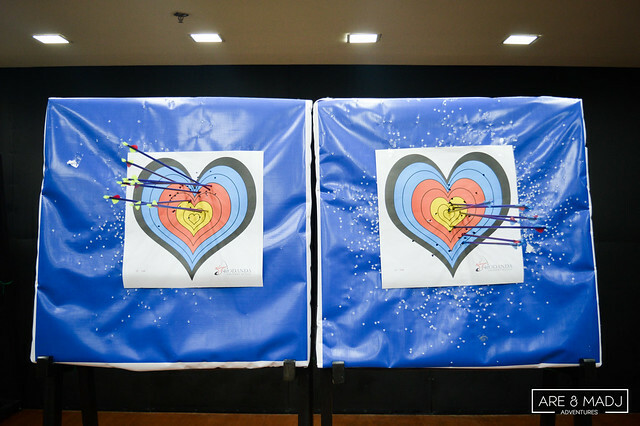 It was love month and we’d like to spend dates like this as much as we can. We need to push ourselves to our limits and get out of our comfort zone. If hiking adventure at Mt. 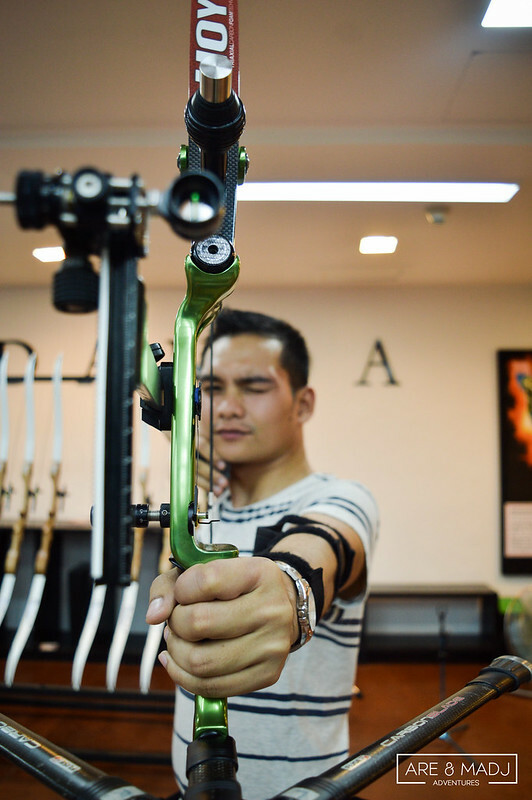 Talamitam was our leg day workout, this Kodanda Archery Range day was our arm day workout. Sounds amazing, right? 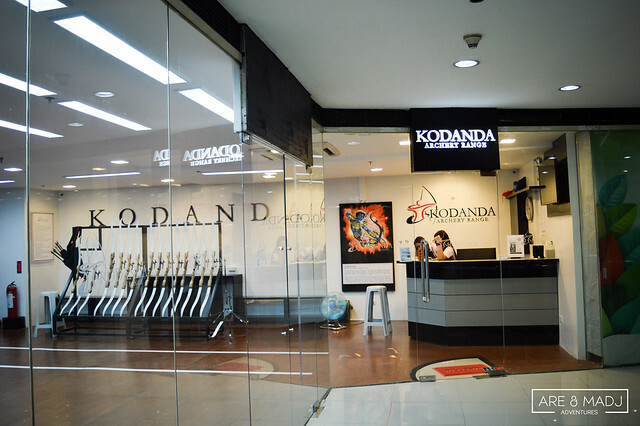 The newly opened branch of Kodanda Archery Range is located at 2F Cyber & Fashion Mall, Eastwood City, Libis. To tell you honestly, we haven’t been in Eastwood before. It was our first time to set foot in Eastwood City. 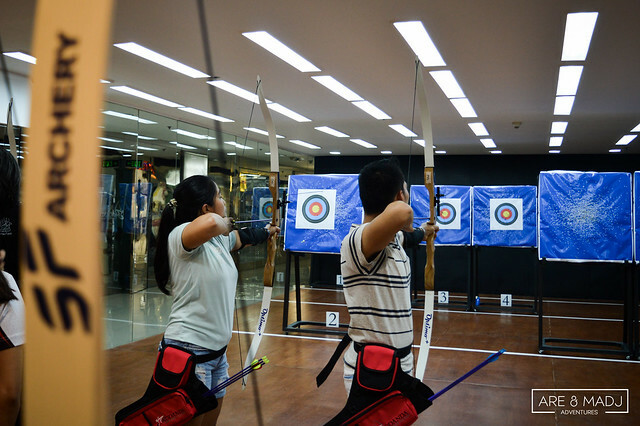 So exploring Eastwood City would be our second thing to do right after we tried Kodanda Archery Range. The place is clean and well-lit. It looks a bit small but it can accommodate 7 players simultaneously with distance options of 5 meters, 8 meters and 10 meters. I mimicked the Great Rama’s pose and here’s the result! Kuha ko ba? LOLs! 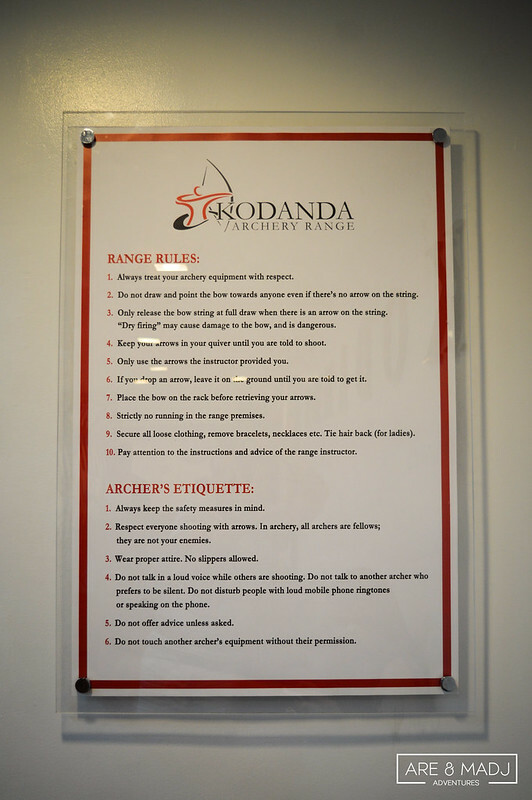 Before you start to play, you must read first Kodanda’s Range Rules & Archer’s Etiquette. Madj and I, together with my sister, Andre, arrived at the place at around 4 o’clock in the afternoon. 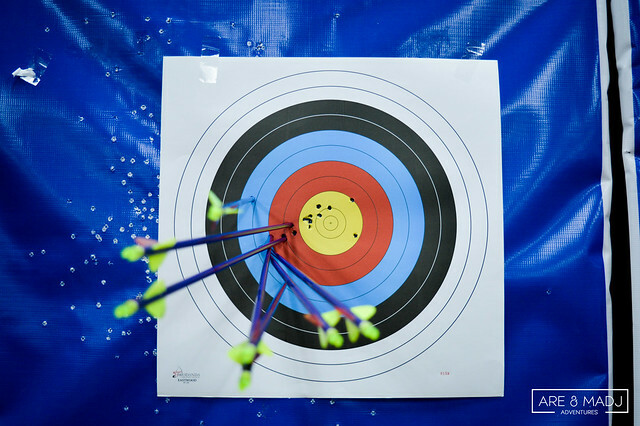 We were surprised that there were only few archers on the range. Upon arrival, we were welcomed warmly by the staff at the reception area. We were asked to register our names and sign the waivers before we start to play. 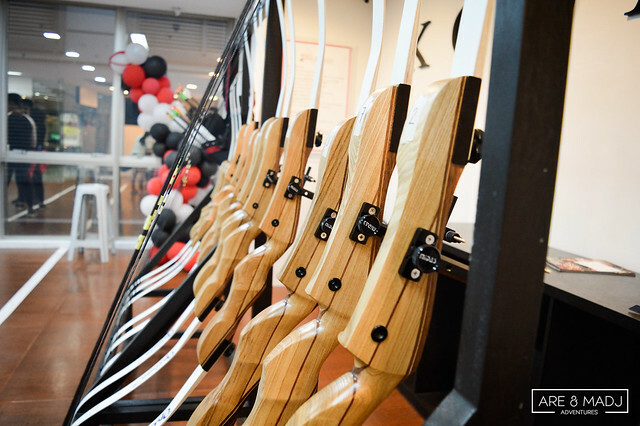 Seeing the bows and arrows at rest on their racks and see targets from a distance made us want to hit the targets and shoot the arrows right away. Time to gear up. 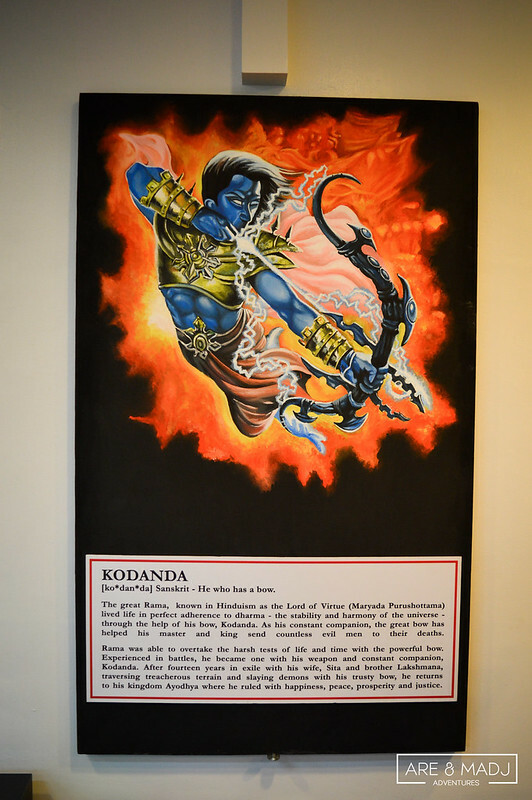 We were assisted and coached by highly trained instructors in Kodanda. We were given 7 arrows for each set. 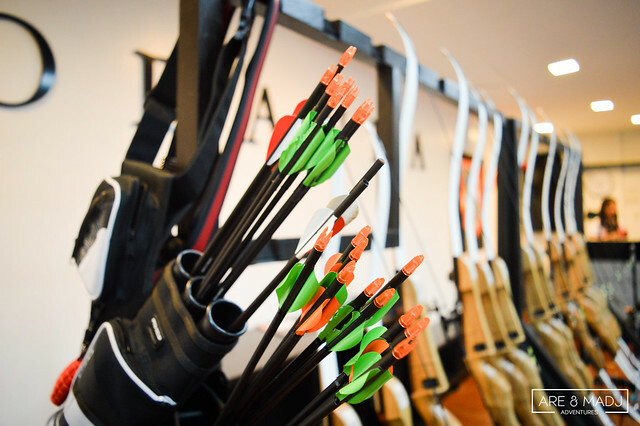 Arm guards, finger tabs, bows and arrows were all set. We’re ready! Time to aim and shoot! 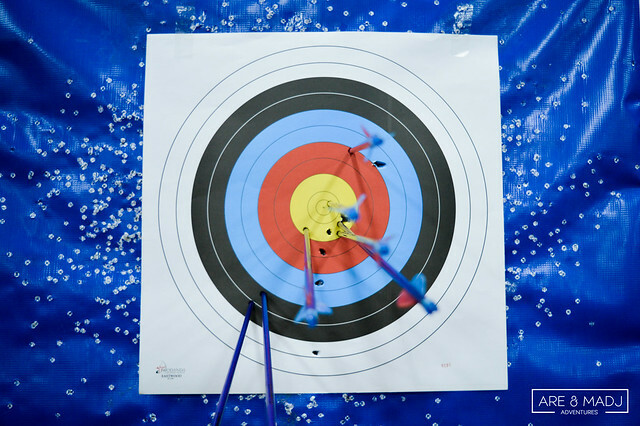 On our practice game, we were targeting at 8 meters distance range with standard archery target paper. Madj and I finished 3 sets on practice game. We had a quick break before we played the real game. To make our game more enjoyable and more challenging, Madj and I planned to have a little friendly competition. 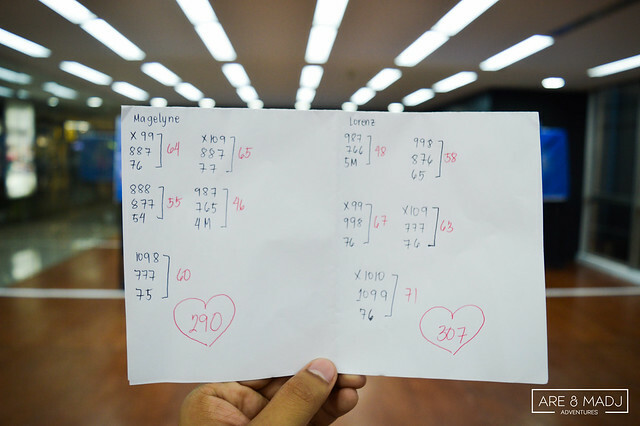 So we decided to have a real archery game with new target papers and real scores. We were wondering how this game works professionally. 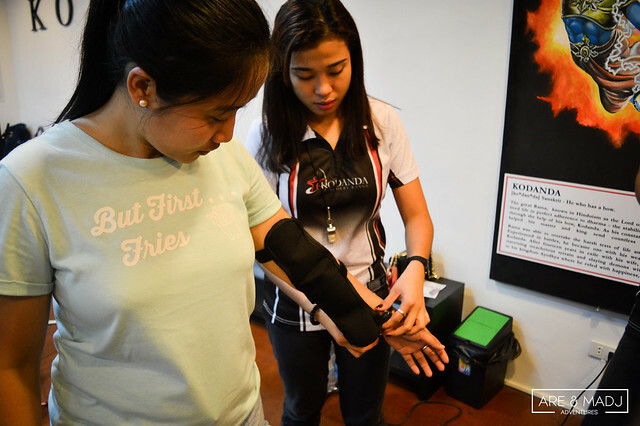 So we asked assistance from one of the trainers, Ms. Diane, to be our scorer and coach for this game. There were few target paper designs that you may choose from. 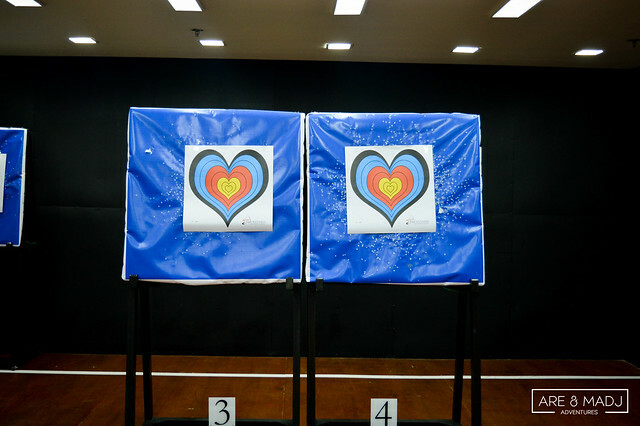 And we chose the heart-shaped target papers because it was very cool and unique. Remember that there’s a thirty-peso fee for each target paper. Verifying if Madj hit the bull’s eye. HAHA! Who do you think won the game? Ready to know who was the winner? and the Winner is…. Are (me)! HAHA! Not only Madj and me have tried this activity. 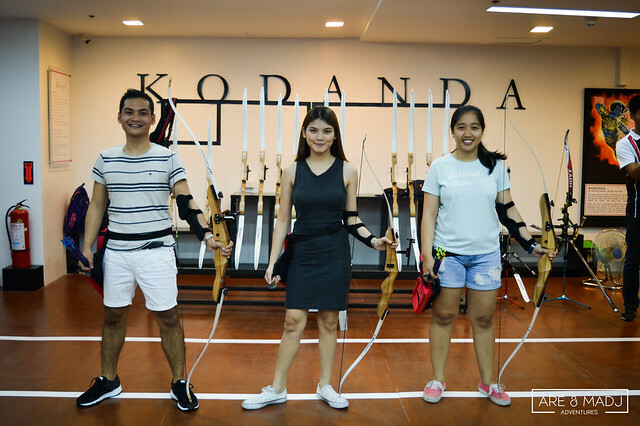 I’ve also invited my sister, Andre, to join us to try out the newly opened branch of Kodanda Archery Range in Eastwood City. I’m glad that she also had fun and she enjoyed it as much as we do. It was her first archery session! 30 minutes palang, pagod na daw mga kamay niya. LOL! 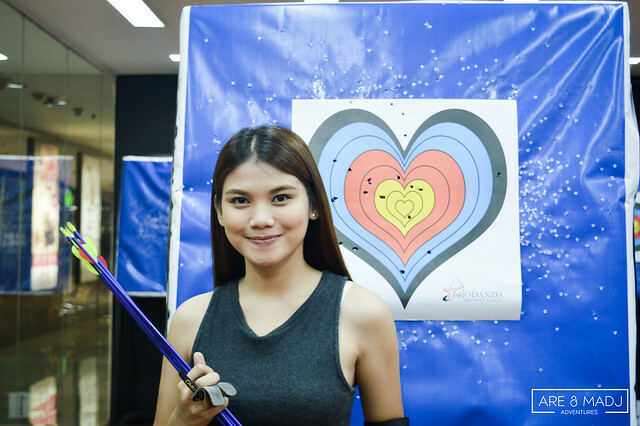 Here are few quick snapshots of her first archery session. Kodanda Archery Range Squad. 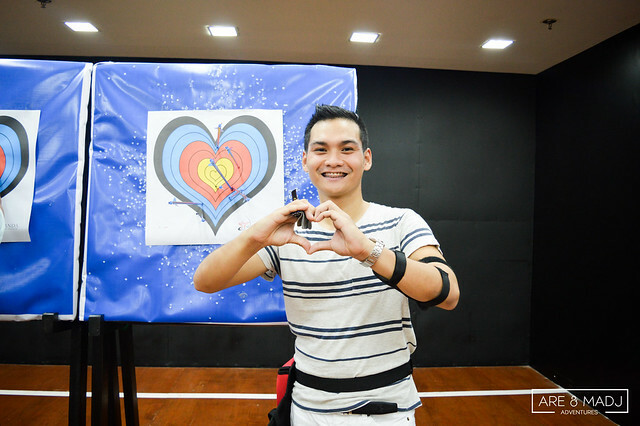 Thank you Andre for joining us! It was her first target paper. Congratulations Andre! 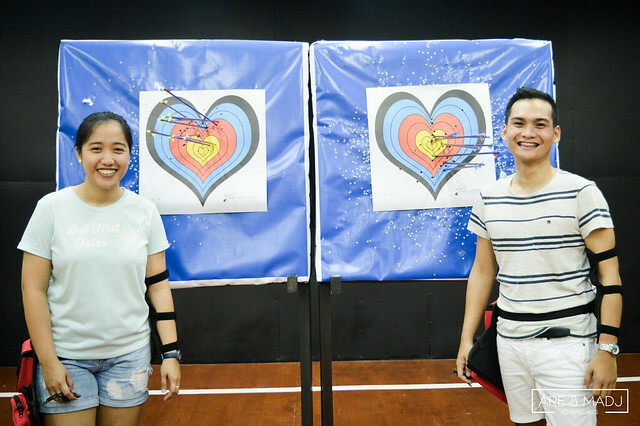 Thank you for inviting us and giving us another opportunity to shoot arrows and be on the archery range again. We had fun and we loved our experience! 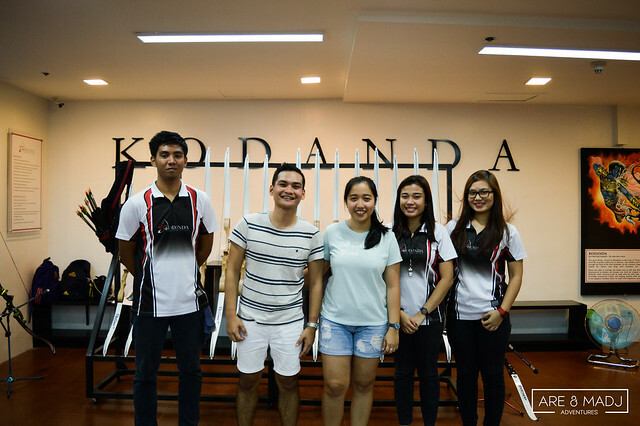 Thank you to the friendly trainers and coaches of Kodanda. You were all very kind and accommodating. We learned so much from you. 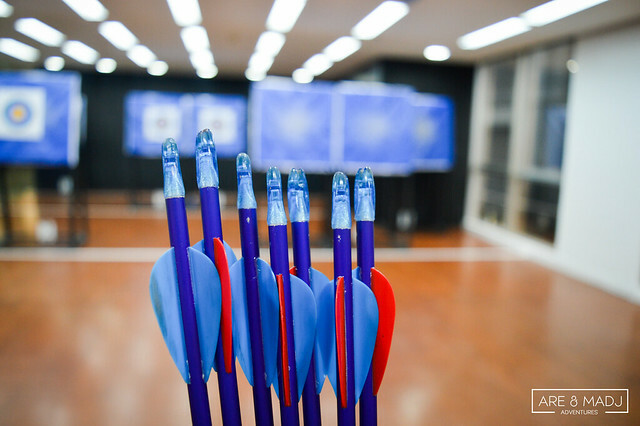 We love to hone more of our archery skills. So we are planning to do it more often. We will definitely come back and recommend this to our friends and family. That’s it folks. Thank you and ’till our next adventures! 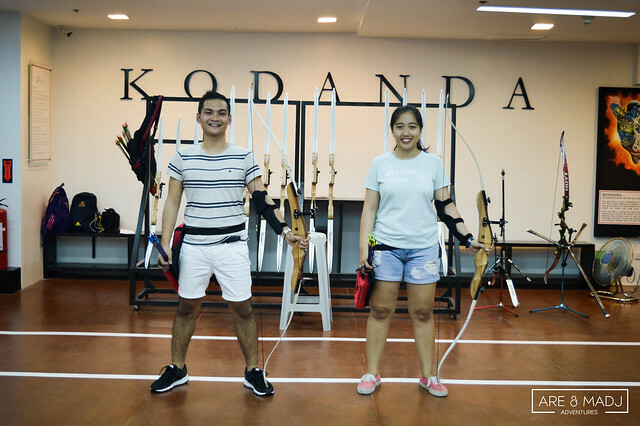 Disclosure: Our archery session was sponsored by Kodanda Archery Range. The opinions are completely our own based on our experience. 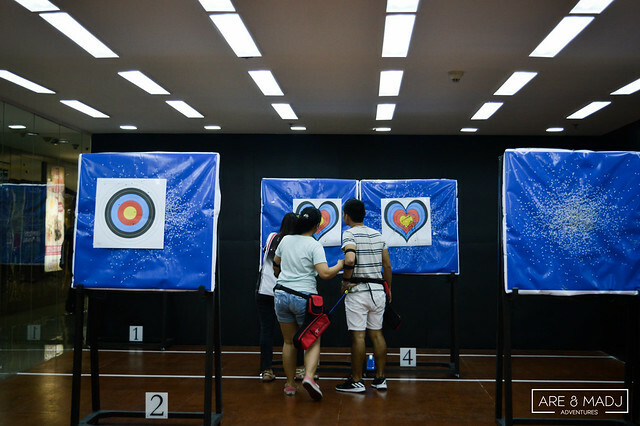 If you’re a couple looking for a fun and challenging yet affordable and productive activity for your next date, archery is a great option to consider. 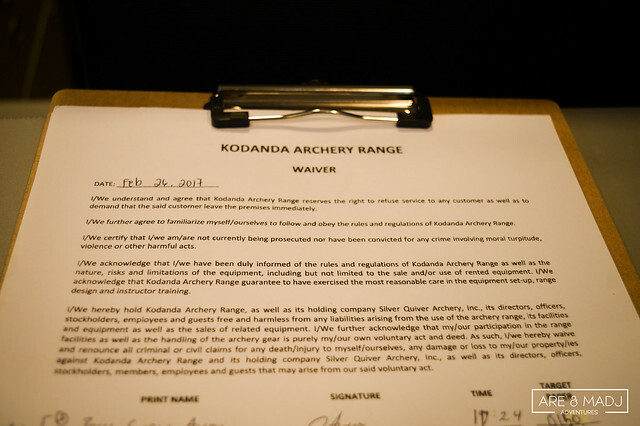 And we highly recommend Kodanda Archery Range. 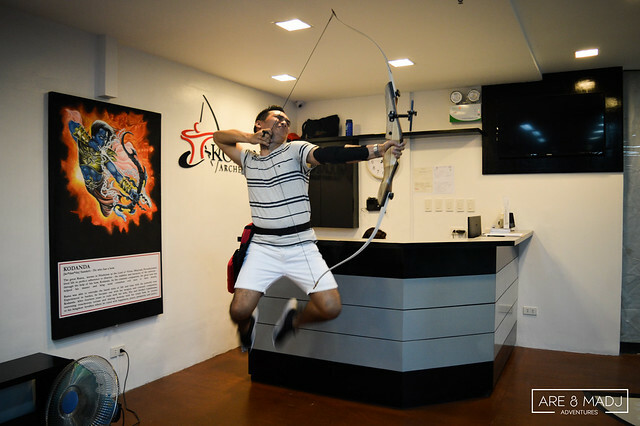 For inquiries and reservations, call 09424250298 / (02)7271757 or visit kodandaarchery.com for more information. 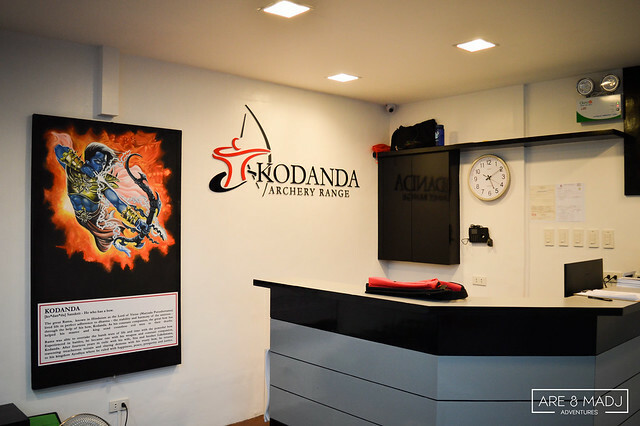 You can also follow on Twitter @archerykodanda and Facebook, KodandaArchery, and be informed of the latest promos and specials.